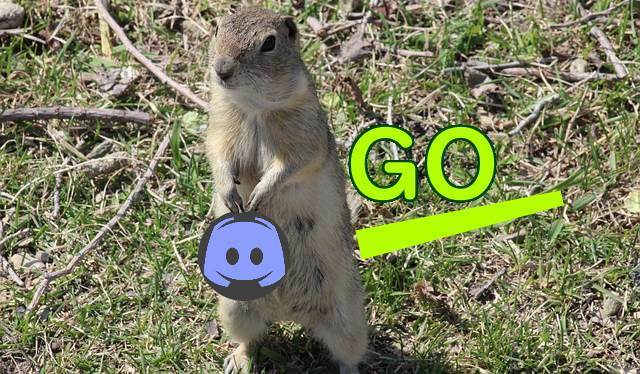 (Golang) Go bindings for Discord. Contribute to bwmarrin/discordgo development by creating an account on GitHub. TOKEN = "BOT ACCESS TOKEN"